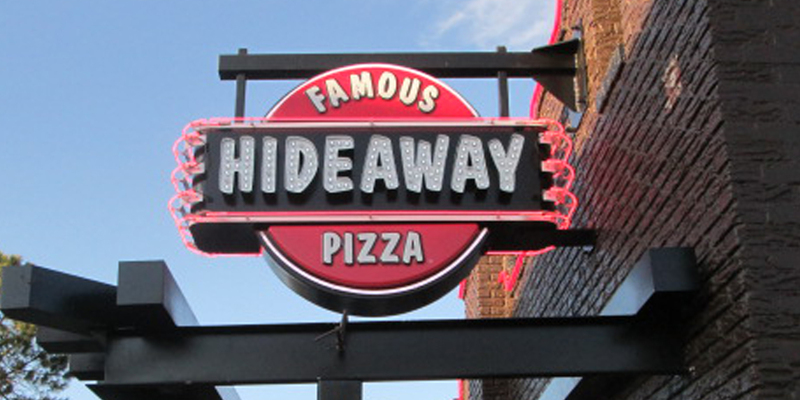 Amax fabricated sign letters and facade lighting for ONE Gas Tower in Downtown Tulsa OK.
Our design team created this concept for Hideaway Pizza in Norman OK. Then brought that concept to reality with our highly experienced fabrication team, and installers. A great way to reflect your company’s professionalism and generate new customers. 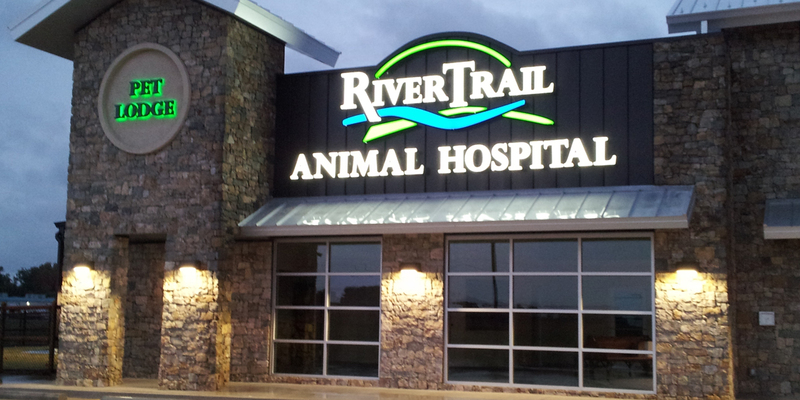 Amax designed, fabricated, and installed channel letters for RiverTrail Animal Hospital, installing letters on both the building and the Pylon I.D. 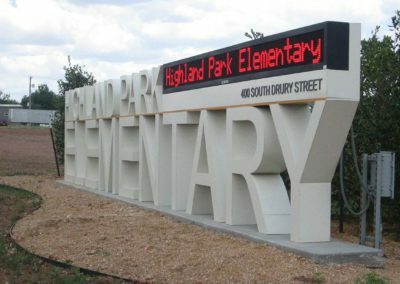 sign for a unified, custom look. Amax Sign Company was established in June of 1974 by Max J. Westbrook. 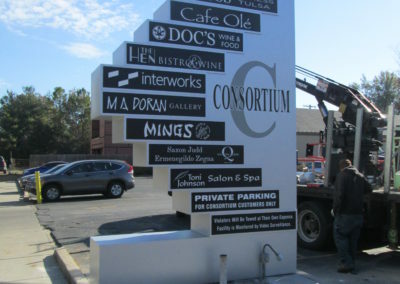 With the knowledge he gained from working in every facet of the sign industry for 20 years, Max set out to build a company that prided itself on quality signage and customer service. 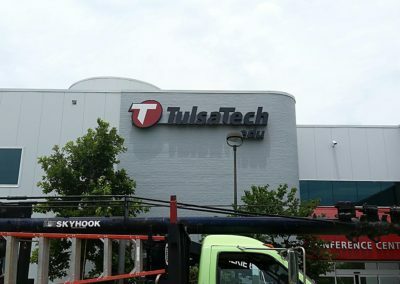 Starting out with only 4 employees at a small sign production shop in Tulsa, he achieved and even surpassed his goals. Today, thanks in part to being in its second generation of family ownership and as a Certified Woman Owned Business, Amax Sign has grown to over 35 employees and still maintains its core values of Quality and Customer Service. 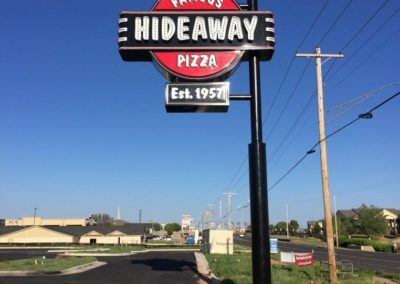 Amax Sign has been on the leading edge of the sign industry since opening its door over 40 years ago and continues to strive to go above and beyond the expectations of our clients, and to support our community. 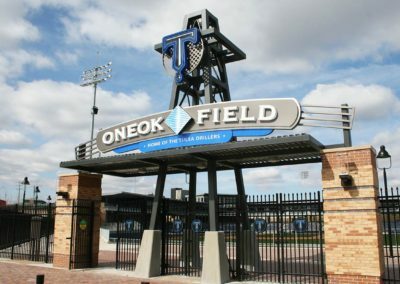 With the ability to take care of all of your signage needs, whether that be design, permitting, engineering, fabrication, installation, or sign service, our goal is to produce quality custom signage for all of our clients. 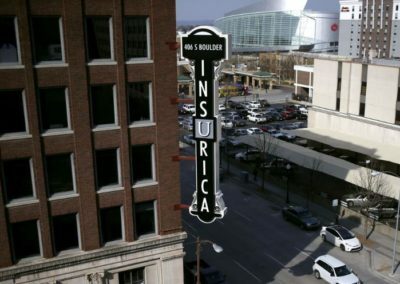 We pride ourselves on our reputation for quality, dependability, and professionalism, with no job being too large or too small. We approach every project with Quality, Value, and Assurance. 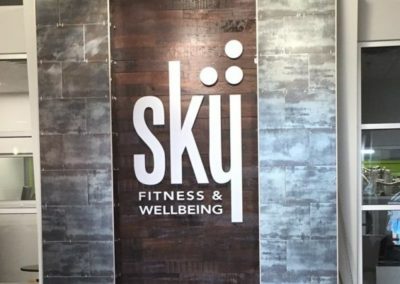 Here are a few of our most recent and high profile projects. We pride ourselves on building long-lasting relationships with all of our clients. Amax has an in house design team that has over 4 decades of experience. 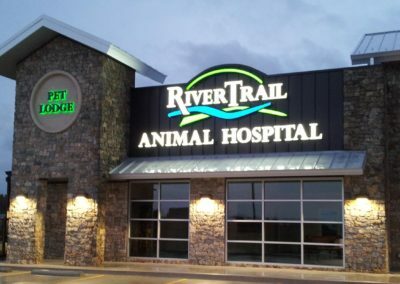 Not only will we design the best sign for your individual needs, we will consult you along the way to assure that your sign does its job. 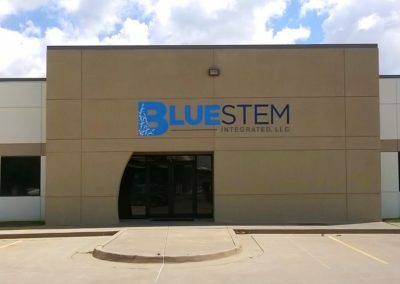 Our design team will their knowledge, continued education, and research and development to make sure that your sign will reflect your company’s professionalism, and our attention to detail. Amax provides installation services for local companies as well as many larger corporate vendors. 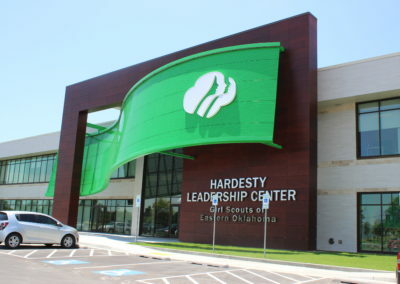 You will often see our ‘Amax Green’ trucks installing or servicing signs at Quik Trip, McDonalds, Hideaway Pizza, Bank of Oklahoma, and many more. 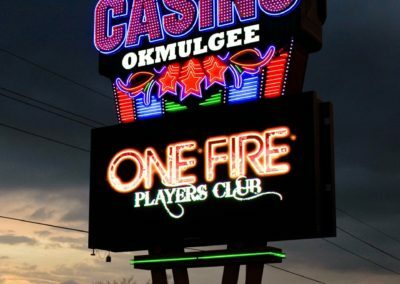 Do you need some lighting or sign repairs? 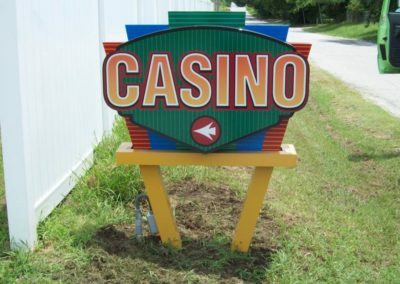 Amax offers service on your existing signs as well. Give us a call and we will send one of our service technicians to your site. 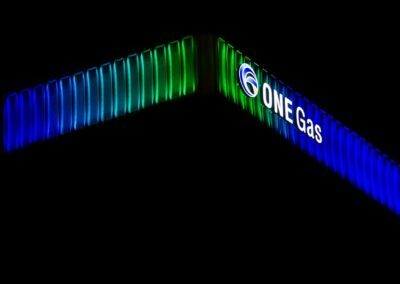 Our service technicians are always professional, and can troubleshoot and service your signage and lighting in a timely and clean manner. 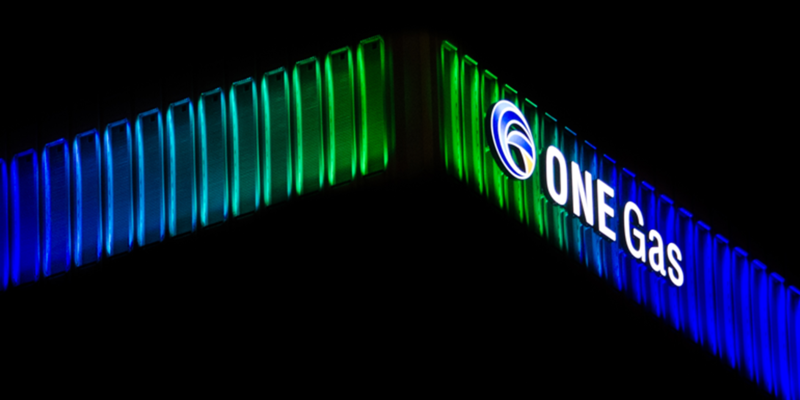 Amax will consult you on the best lighting options for your building. Not only do we design, fabricate, and install, but we can also offer in house programming for your lighting. Please see our “Projects” section to see projects that we have had the pleasure of working on.